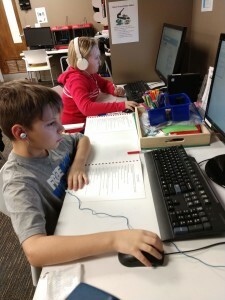 The Coding Club at The HUB lets you learn programming at your own pace. 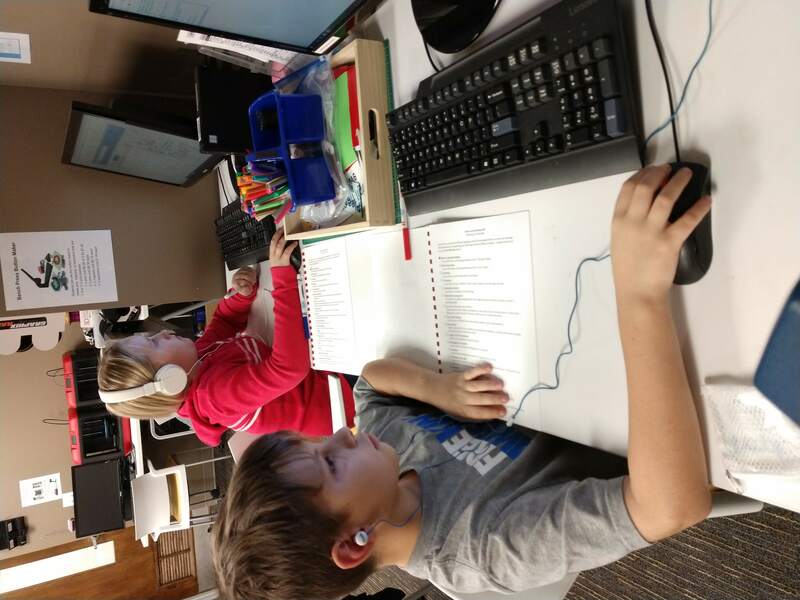 Has your kid checked out our Coding Club yet? It meets at 4:30 p.m. on the first Tuesday of the month at Mentor High School’s HUB. Our next meeting is Dec. 4. Our club uses Khan Academy online courses, so kids, teens and even adults can learn at their own paces. Find out how to animate drawings, design websites and more. The club is free to attend and open to anyone in fourth grade and higher. You can register to attend online or call The HUB at 440-205-6011. You can also use Lynda — our newest digital service — to learn coding from home. Lynda offers online tutorials that teach Java, Python, Ruby, Swift and more. You can stream them anywhere and watch as many as you like. This entry was posted in Uncategorized and tagged coding, Lynda, Mentor High School, Mentor Public Library, The HUB. Bookmark the permalink.